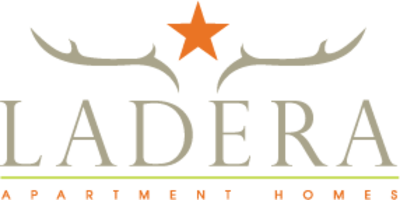 The 1 and 2 bedroom apartments available at Ladera Apartment Homes are unlike any you’ll find elsewhere in South Austin. Uniquely designed to increase your comfort, each apartment provides luxury and sophistication set within a Mediterranean-style community. Live in a home with a relaxing living and dining area that connects to a private balcony. Cook and taste the finer things in life from a chef’s kitchen with wood-style floors, a breakfast bar, granite countertops and stainless steel appliances. Immerse yourself in the soaking tub or standing shower found in the bathroom with a large vanity mirror and under-sink storage. Style tomorrow’s outfit in the walk-in closet before falling into dreams in the comfortable bedroom. Store belongings in the storage closet on the balcony and use the in-home washer and dryer to clean laundry. At Ladera, all your needs are met. Contact a leasing agent for a tour.